Natural moisturizing Vanilla lip balm offers a rich, real Vanilla absolute with Sweet Almond oil, Mango Butter and Camellia wax for dry cracked or chapped lips. Natural, moisturizing Vanilla lip balm that offers a rich, real Vanilla absolute with natural Jojoba oil, Sweet Almond oil, Mango Butter and Camellia wax. It soothes and nourishes the lips. 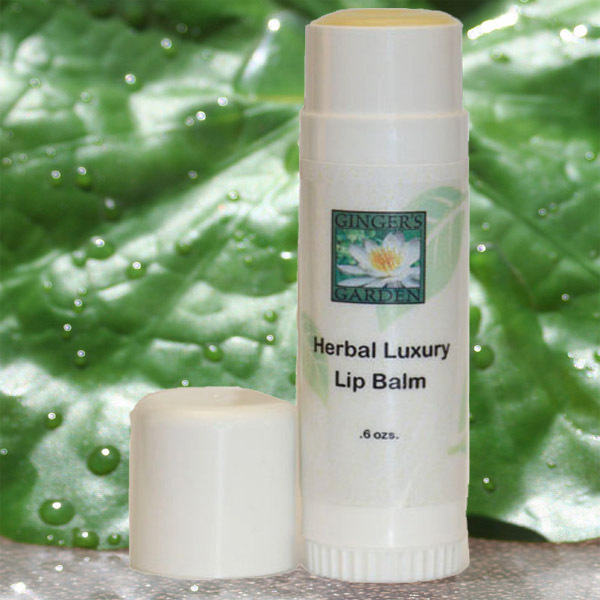 This lip balm will leave your lips feeling soft and smooth and moisturized. The best affordable luxury for your lips. Ingr: Soy Wax, Beeswax, Almond Oil, Coconut Oil, Jojoba Oil, Mango Butter, Camelia Oil, Vit. E. Vanilla Absolute.